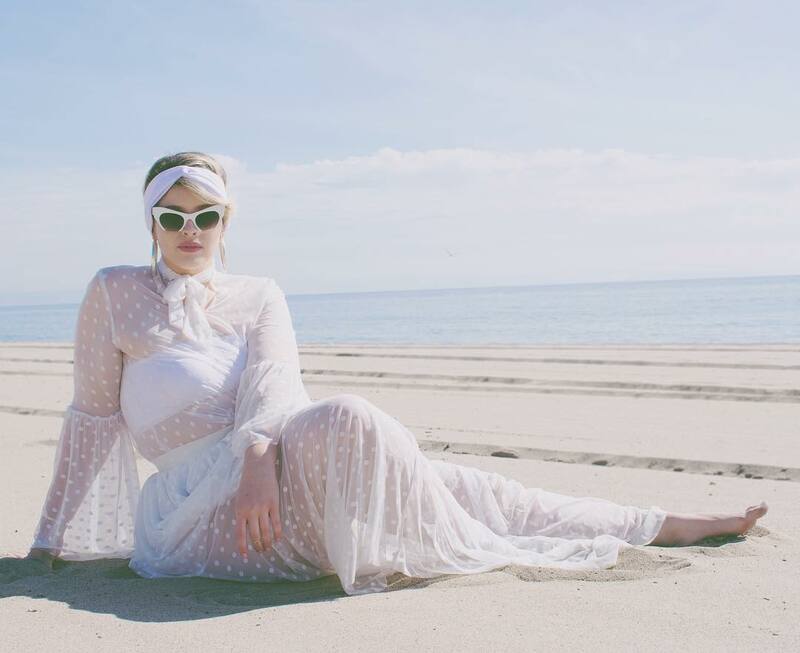 Zelie For She just debuted their fall plus size collection and its all that. 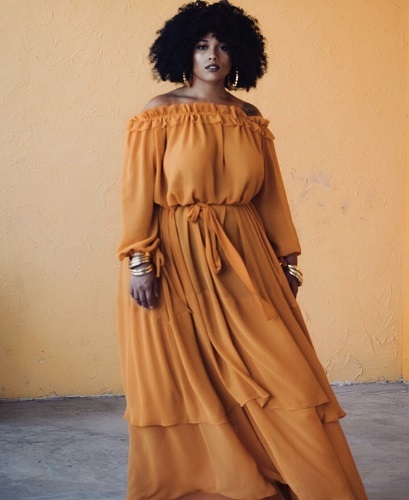 We are used to seeing designer Elann Zelie create beautiful feminine dresses but this year she switched it up. 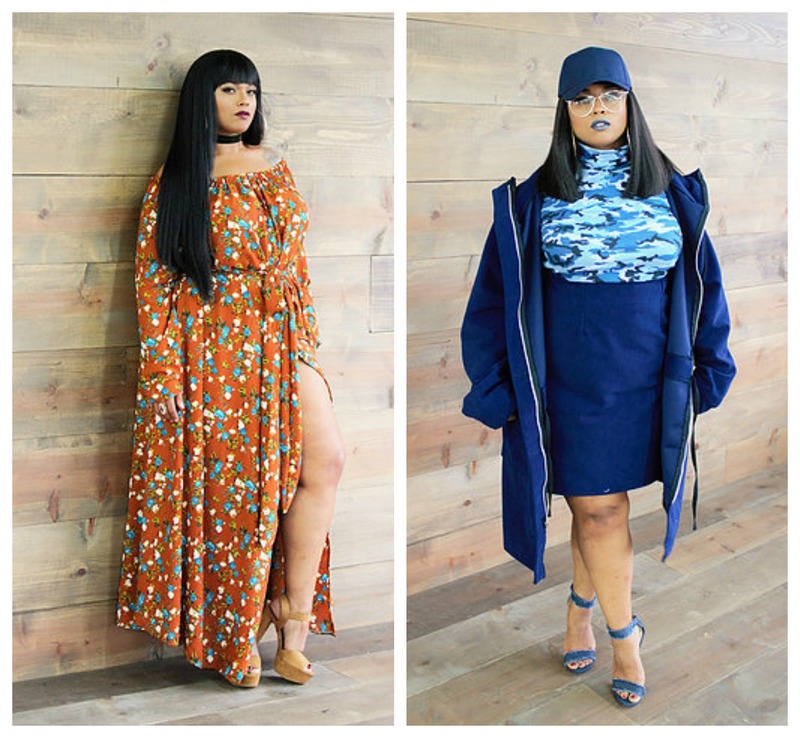 For the fall plus size collection Zelie For She is offering colorful faux fur coats. In addition, there are sleek bright hued dresses with thigh high splits. 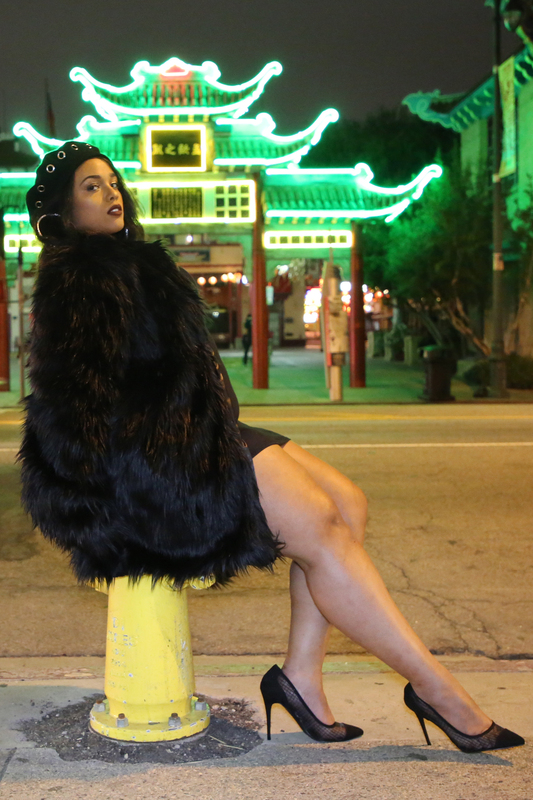 The faux fur coats are really the stars of the collection. There is a pink and blue faux fur coat that is just captivating. There’s a little glamour added to the collection with silver satin and rich red maxi dresses. I read this article and found it very interesting, thought it might be something for you. 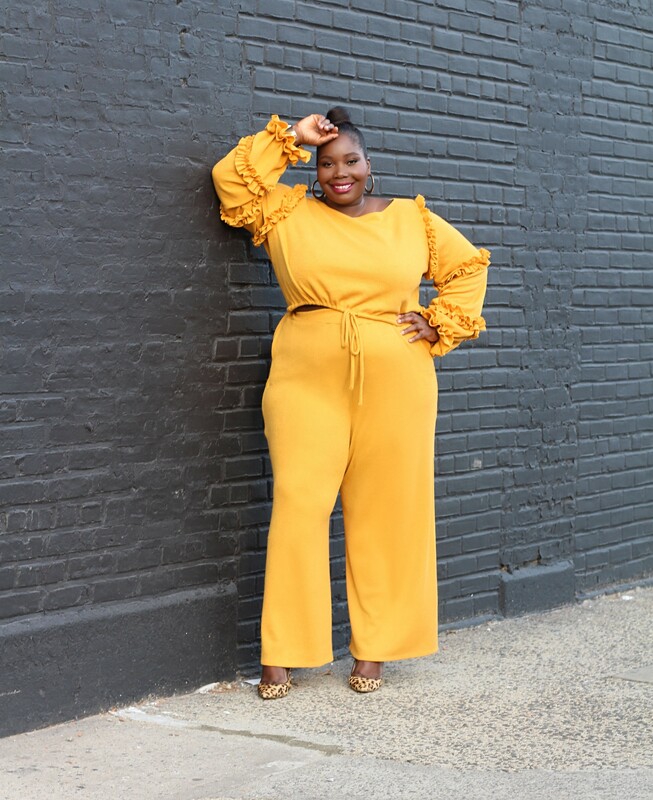 The article is called We Are Obsessed With The New Zelie For She Heart Breaker Plus Size Collection and is located at https://stylishcurves.com/we-are-obsessed-with-the-new-zelie-for-she-heart-breaker-plus-size-collection/.